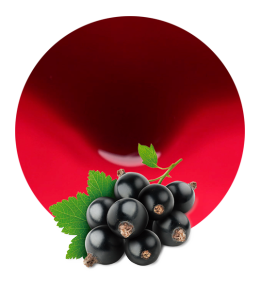 Our blackberry concentrate is supplied with an acidity of 3-6 and a brix level (refractometric) of 64-66. 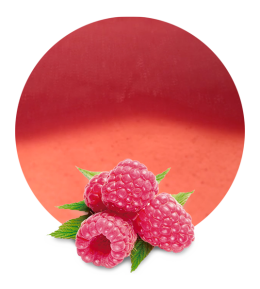 In order to obtain a high quality blackberry fruit concentrate, Lemon Concentrate only works with the best raw materials. 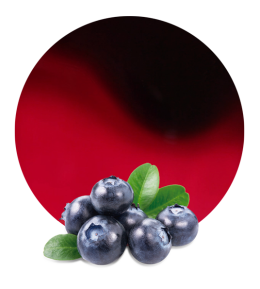 We can supply our blackberry concentrate as aseptic or frozen concentrate. Moreover, depending on the client’s preferences, we can ship this concentrate in bags in boxes, bins, drums or tankers. We are worldwide suppliers and we always follow all the foreign countries regulation for food shipping. When we collect our blackberries, we process them using the latest technology and the most modern facilities for fruit processing. This is the main reason why our product maintains all its benefits and organoleptics properties. 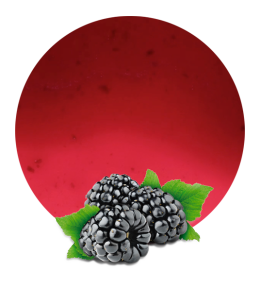 Our blackberry concentrate is a good product for health care due to its main ingredient: blackberries. Actually, blackberries are rich in vitamin A, vitamin C, vitamin E, vitamin K, pantothenic acid, potassium, calcium, carotene, etc. Due to this composition, blackberry is good to control blood sugar levels, it helps in the prevention of cancer, it has anti inflammatory properties, it boosts the immune system, etc. Lemon Concentrate has been in the processed fruit and vegetable industry for a long time. During more than five decades, we have been manufacturing and supplying high-quality food and beverage products all over the world. We have learnt how to build strong and lasting relationships with our clients; we have also learnt how to find the optimal logistic solutions. Thanks to this learning, today we always exceed our clients’ expectations. Working with Lemon Concentrate means working with an experienced and successful company. We have reached one of the best positions in the processed fruit market but we keep working with the same values as at the beginning: social responsibility, austerity, growth, innovation and hard work.